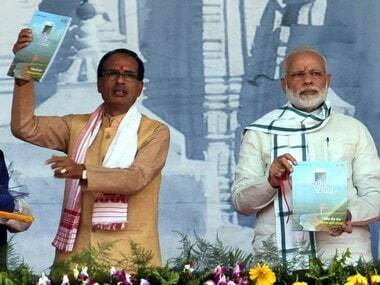 With an aim to create a Guinness World Record, the Madhya Pradesh government on Sunday carried out a drive to plant six crore saplings in 12 hours along the banks of river Narmada. 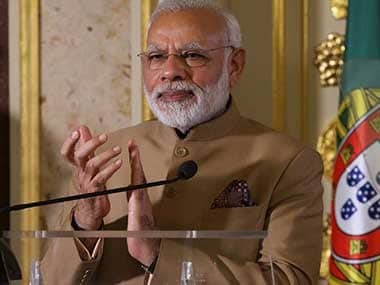 Prime Minister Narendra Modi on Friday claimed that the Gujarat model of development is being discussed with great interest across the country. 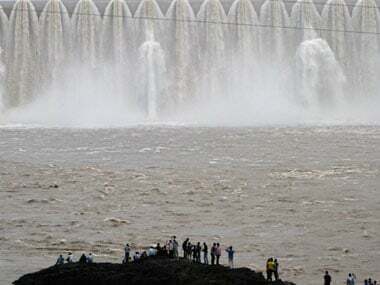 Prime Minister Narendra Modi on Thursday welcomed the arrival of Narmada river waters in the city's main water reservoir Aji dam, solving its perennial water woes. 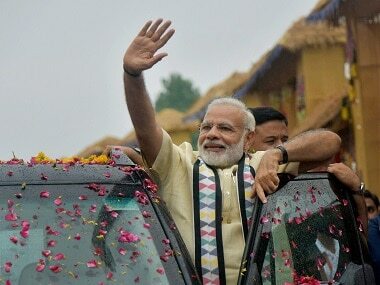 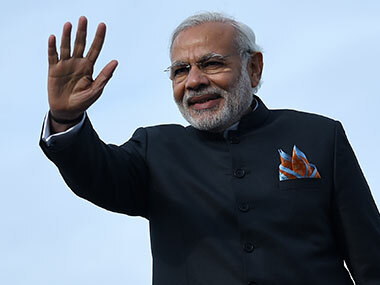 Prime Minister Narendra Modi will be on a two-day visit to Gujarat from Thursday, during which he will attend a number of programmes in different parts of the state, including a roadshow in Rajkot. 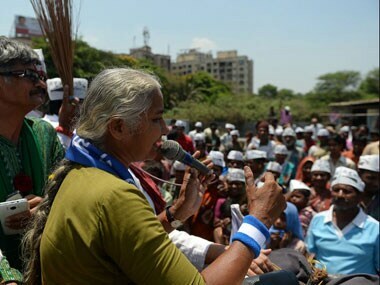 Congress alleged that a large quantity of sand was being illegally excavated from the banks of the Narmada in the chief minister's home district of Sehore. 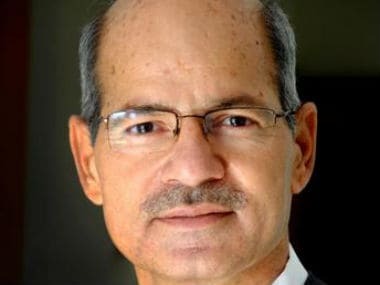 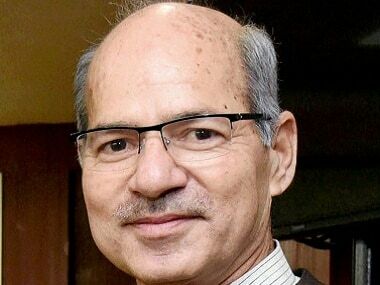 Environment Minister Anil Dave passed away in New Delhi on Thursday.